20, 30,60, 100, 180 Hz frequencies. 1.5k, 3k, 5k, 8k, 10k, 12k, and 16k Hz frequencies. select at 5k, 10k and 20k Hz frequencies. 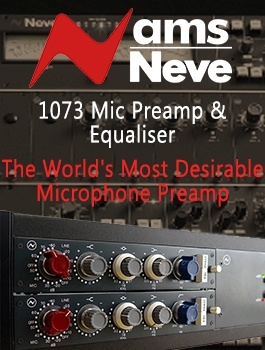 Coveted by top professionals for decades, passive EQs have better phase coherence than active designs, and the inductors offer a rich, smooth harmonic quality. 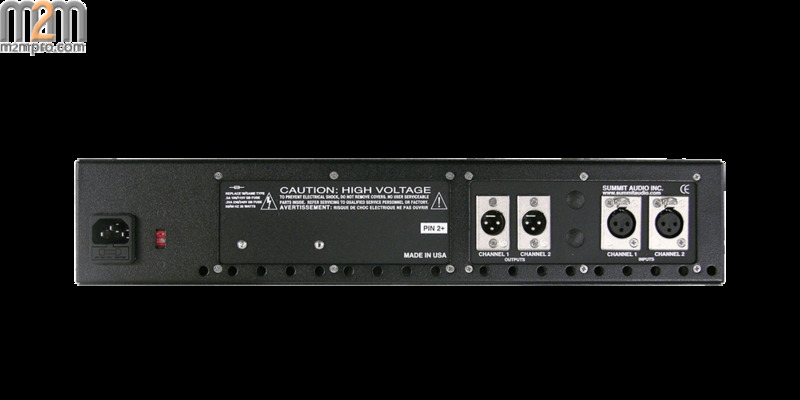 IThe EQP-200B is an indispensable component to many key task's in the studio. 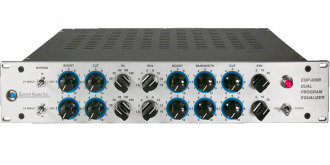 From tracking to final touches and audio sweetening, the EQP-200B is the goto EQ! 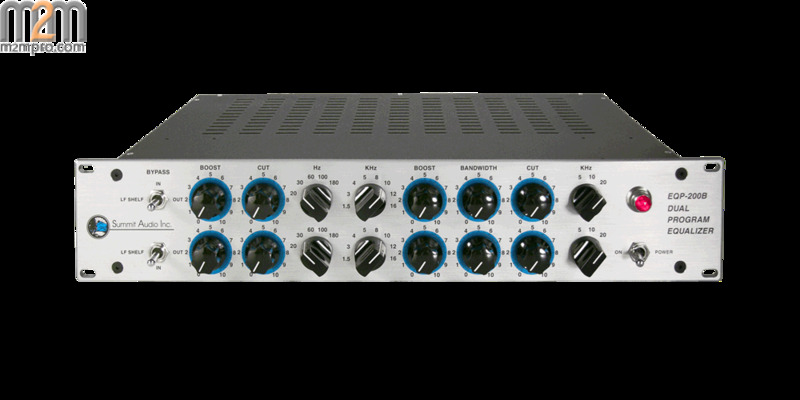 The EQP-200B is the perfect finishing tool for any mix - just insert it across the master buss of your mixing console or DAW. 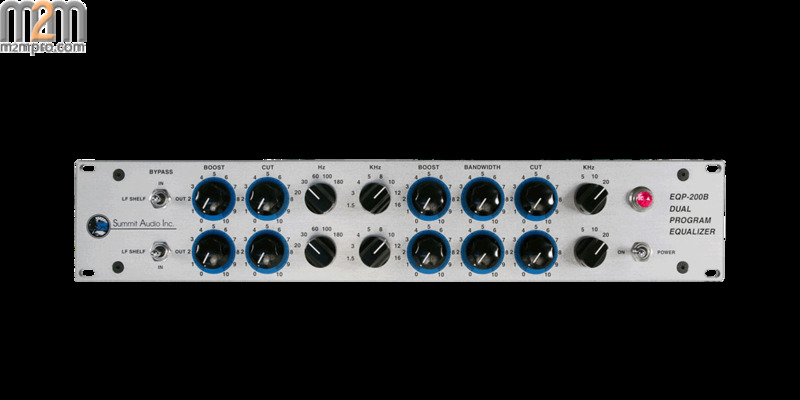 The sonic benefits from the EQP-200B's exceptional passive tube circuit are apparent even with the EQ circuit in bypass mode. 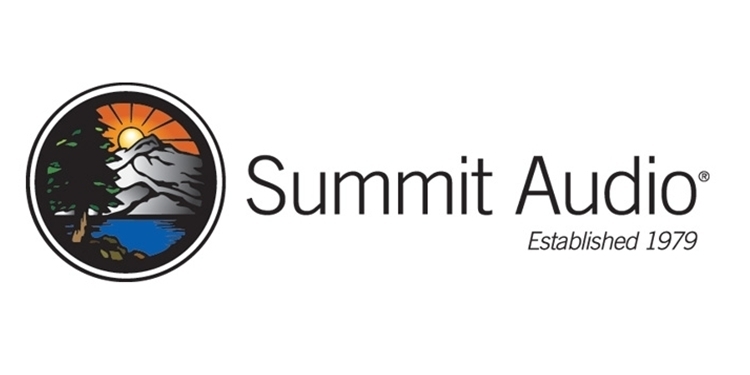 Besides the added attention we give each our designs, each piece of Summit will undergo a battery of test both by an audio engineer and .